This introductory class will equip you with a powerful set of practical tools from a research-based form of talk therapy called Mindfulness-Based Cognitive Therapy or MBCT. Studies have shown that MBCT is effective at helping people actively manage their symptoms of depression and anxiety; moreover, it has been shown to help prevent depressive relapse while improving quality-of-life. Practical skills to actively manage symptoms of depression and anxiety. New ways of relating to difficult emotions. 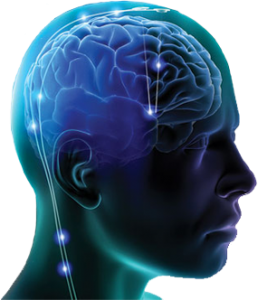 Tools to promote positive and lasting physical changes in the brain. Helpful information about accessing behavioral health resources. 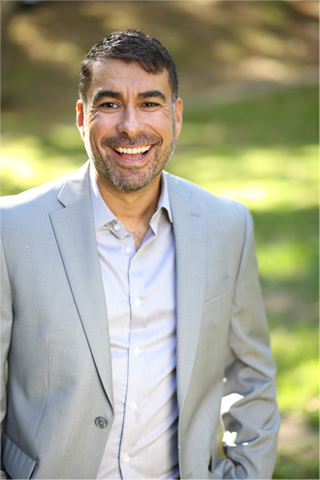 Tony is a licensed and board-certified clinical social worker in private practice in Los Angeles. He has received training in mindfulness at the Mindful Awareness Research Center (MARC) at UCLA and UC San Diego’s Center for Mindfulness. He was trained in Mindfulness-Based Cognitive Therapy by Zindel Segal, Ph.D., co-author of Mindfulness-Based Cognitive Therapy for Depression and The Mindful Way Through Depression. “I learned how to focus on the ‘here-and-now." The ultimate aim of Mindfulness-Based Cognitive Therapy is to help people make a radical shift in their relationship to the thoughts, feelings, and body sensations that contribute to depression and anxiety. 1. Be as effective as anti-depressant medications in preventing depressive relapse. 2.Have longer-lasting positive effects than anti-depressant medications. 5.Increase one’s psychological resilience vis-à-vis the conscious and deliberate act of being “non-reactive” towards an event…as a result of non-judgmental observation. --Cayoun, B. (2011). Mindfulness Integrated CBT.